It’s the thing I hate reading the most on the internet. Oh, snore! If I want to blog every day, then I will blog every day!! It’s one of those pieces of ‘advice’ that people love giving out. And if, GASP, you willingly admit somewhere on the internet that you blog every day, you can nearly feel the people lifting their asses up so they can stand tall and look down their extra long noses at you. The internet is a fairly free place (at least for most bloggers who are likely to see this post). So if I want to blog every day, I can. If I want to blog weekly, I can. Because practice makes perfect. The more you write, the better writer you are. If you don’t want to blog every day, you don’t have to! How often do you blog (on average)? 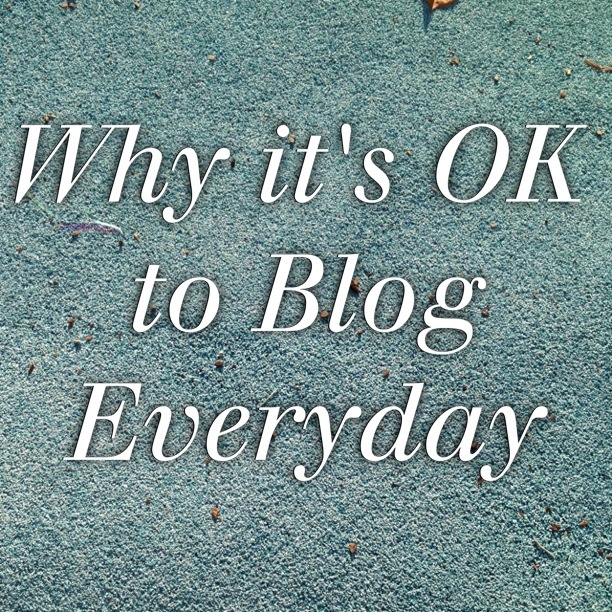 Do you care how often others blog? You know what’s ironic? I’ve noticed the biggest bloggers and vloggers publish every day. At least five or six times a week. The Bloggess, Pioneer Woman, Mrs Woog, It’s Grace, Wheezy Waiter. They know their readers want to read their content every day and they work hard to deliver. So I say – CONSISTENCY is as important as quality. I’ve noticed the more frequently I blog the better my hits are. But I’m a slow blogger so once a week is pretty average for me 🙂 I think you should publish as often as you wish! I’ve noticed that too! I also have better stats, so long as I’m posting a lot. I’m happy for people to blog as much (or as little) as they like! I usually post 3 -4 times a week and that seems to work for me. I think a lot of people settle around that number, usually for time/practical reasons. 4 times a week does seem like a good balance. I think that’s probably what I would average out to in the long term. Hurrah! Good for you! The whole point of blogs (I think) is that you can write whatever you want, when you want. The general internet public can decide whether or not they want to read it. Given there are billions of internet users on the planet I figure there’s an audience for everyone. I blog 1-2 times a week, depending on how much time I have. There certainly are a lot of eyeballs out there who can read you! Haha I always get the Casper version “It’s my party and I’ll die if I want to”! I tend to blog about 4 times a week which works for me and fits in with the limited amount of time I have. I do love churning out good quality posts though, they seem to work the best for me and really engage my readers. Haha that’s probably the problem for me, I don’t really write about anything in particular, so there’s no ‘high quality’ to be had 🙂 This is just my mind spewing things out randomly. I usually blog between 3-4 times a week, depending on what mood I’m in. I really don’t care how often people blog – as far as I’m concerned its their blog they can do what they want. I say blog however often you want to blog! 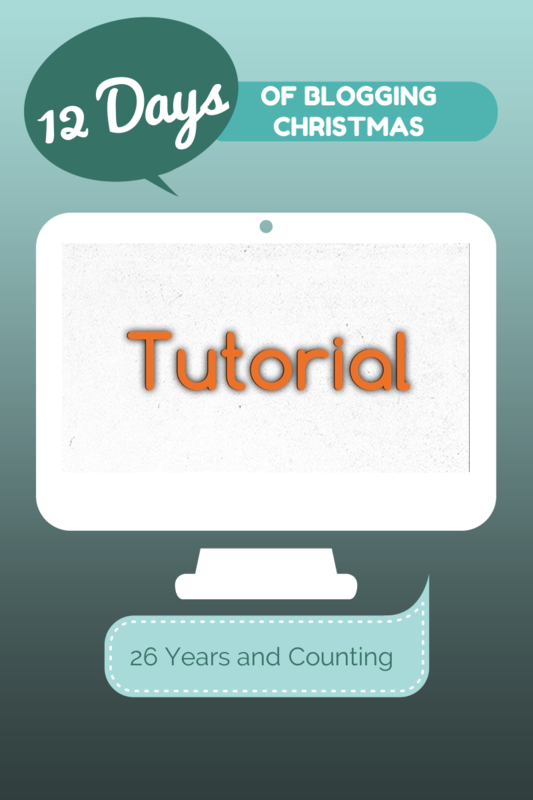 I used to blog every day (sometimes even twice a day!) but then circumstances changed and it became too difficult for me to balance all my eggs. The big bloggers all blog every day so I guess to be successful you need to blog if not every day then at least pretty regularly! At the moment, I’m lucky if I blog once a week. Go with the flow is my motto! Go with the flow is definitely what I do here! In my first year (last year) it was every day. This year, about three to four times a week. I don’t follow any advice as such but I just knew on a personal level half the time I was writing garbage just for the sake of it. It’s funny because my pageviews increased when I cut down. Maybe it was a coincidence. So far my pageviews have always gone down the less I post. I don’t care how often people blog, to each their own. I go through stages, sometimes I blog heaps, sometimes not so much. After 5 years I’ve pretty much learnt there are no rules when it comes to blogging, and if there are, then you can always break them. Thank you for writing this. I want to write everyday too. I want to practice writing and hone my craft. I think my readers are beginning to expect it too, so sometime it does create a pressure. But, no one abuses me if I miss a day. 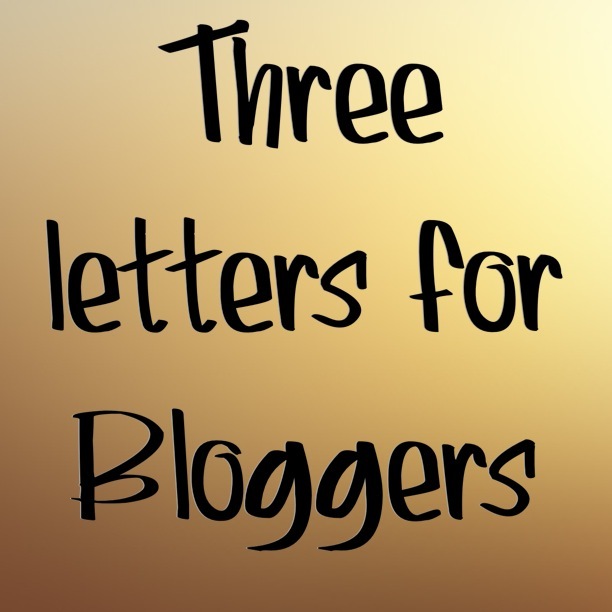 It’s your blog, so I say write what and when you want! I think that practicing writing by blogging frequently is a very under realised benefit.